I’m so proud and excited to be working with the Breckenridge Chamber of Commerce on their website! 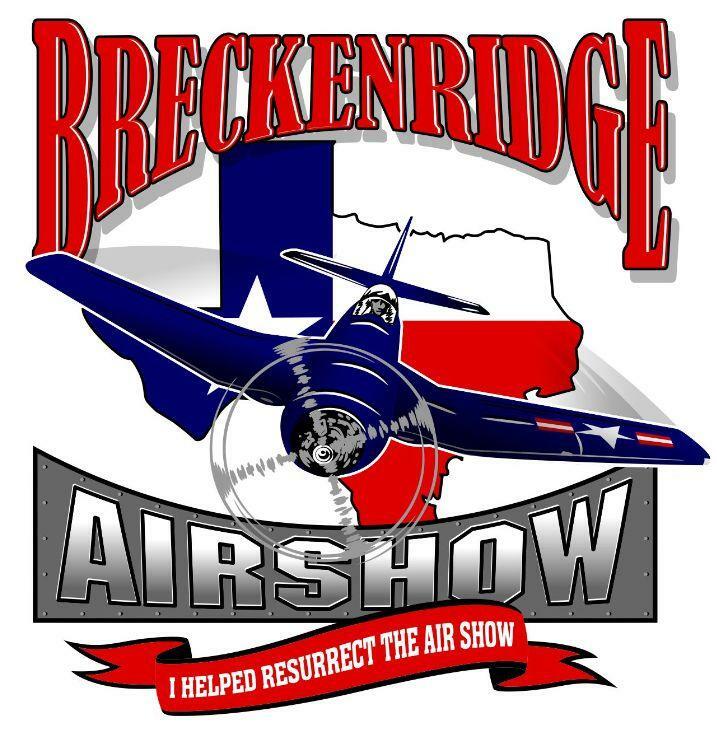 And on particularly big news… the resurrection of the Breckenridge Airshow!! Of course the Chamber already had a website, so this is a scenario where I get to work with them on the development of some new aspects of their existing website – new airshow page, t-shirt sales, highlighting performers, etc. Watch for ticket sales and volunteer application as the calendar progresses. Oftentimes a client already has a website and finds that their business has grown or their needs have changed, and they need work done to their website in order to bring it up to speed. Barking Dog can help with this, and I have updated my website to reflect this type of work! If you need help with an existing website, check me out and then holler if I can be of assistance. Ribbon Cutting – March 25th!